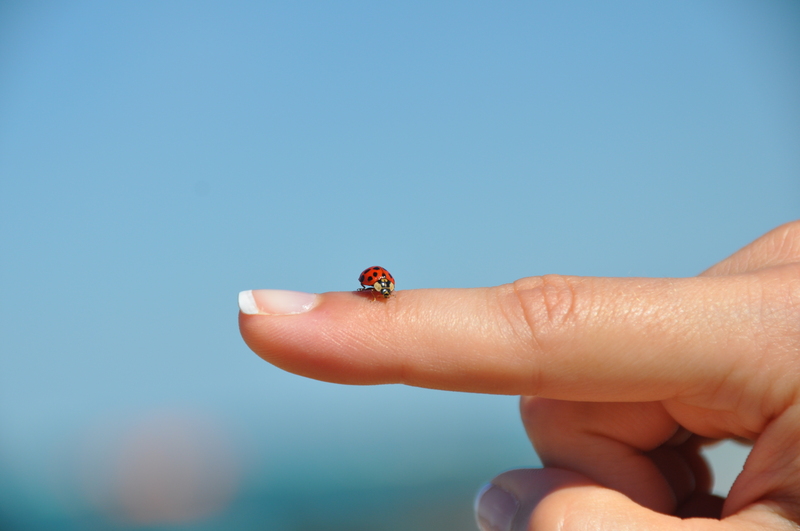 A lady bug lands on a finger to pay us a visit at the beach. This entry was posted in Bugs, Chicago, Life, Nature. Bookmark the permalink.